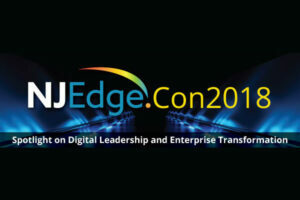 NJEdge hosts annual and seasonal conferences, forums, and thematic events focused on the needs of NJEdge’s members. Additionally, NJEdge works closely with Industry Partners and Solution Providers to co-host events specific to member needs. We invite you to learn more about our upcoming events as well as take a look back at past events. Through our EdgeEvents brand, NJEdge provides opportunities for members to engage in signature events which align with their strategic objectives and priorities. Involvement with EdgeEvents allows members to derive value from participation and continuous professional development in the form of training sessions and certification programs.